Here at Goodwin Greenhouse, we have a large selection of outstanding plants, vegetables and herbs for your garden. You know what else we have? We’ve got a real passion for plants and people, and that means we always take the time to answer your gardening questions. We grow the Goodwins! 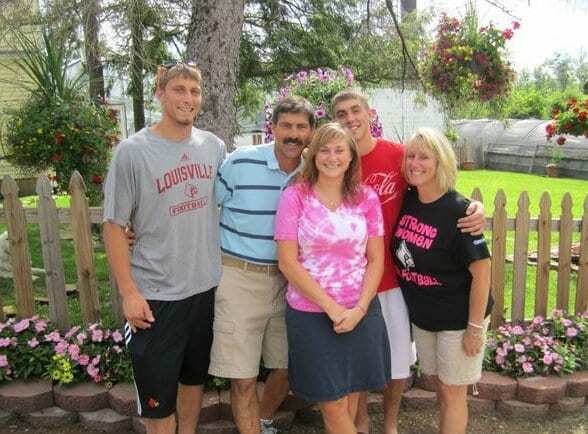 Goodwin Greenhouse is a family owned and operated business. We’ve been serving Oldham, Henry, Jefferson, and its surrounding counties since 1989. We carry a great selection of spring annuals for you to choose from. Plant our spring annuals to brighten up the look and feel of your home and garden. 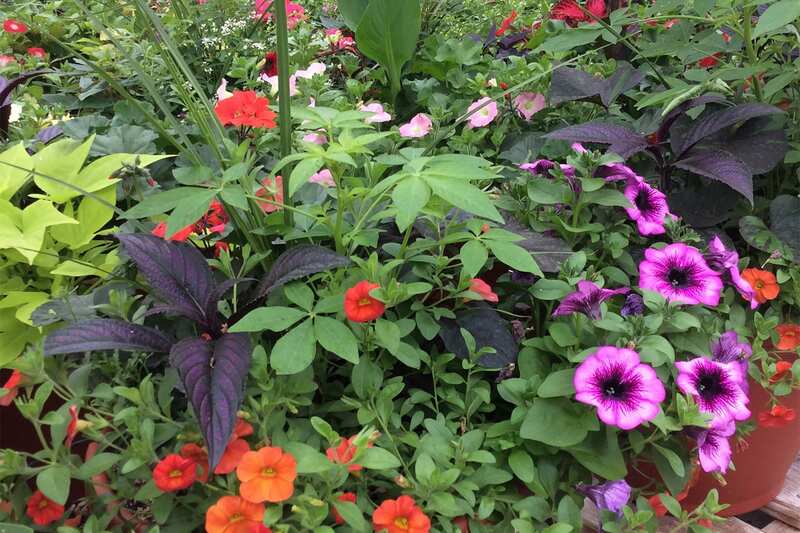 Our beautiful spring annuals will spruce up your landscape and put a smile on anyone’s face passing by your home. Goodwin Greenhouse has a large selection of spring annuals for you to choose from. Stop by today and find the spring annuals you’ve been looking for or can’t go home without. 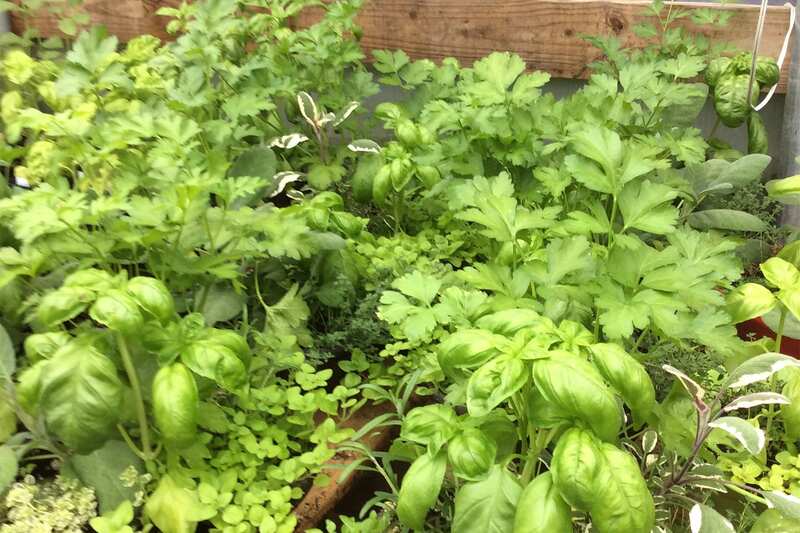 Goodwin Greenhouse carries a nice selection of vegetables and herbs for you. Stop by today for fast and efficient customer service. 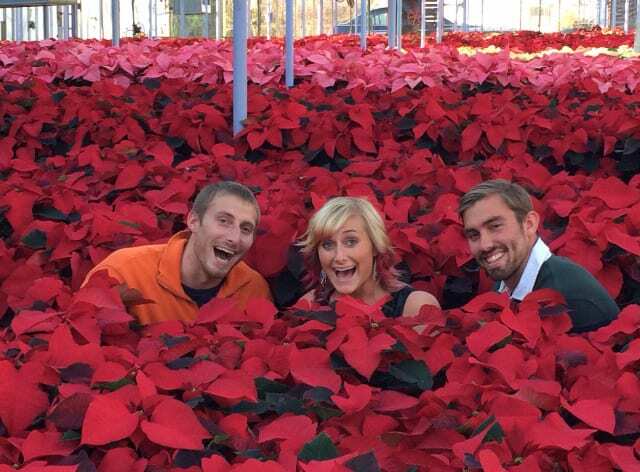 No matter the season, Goodwin Greenhouse has the plants you need for the upcoming holidays. 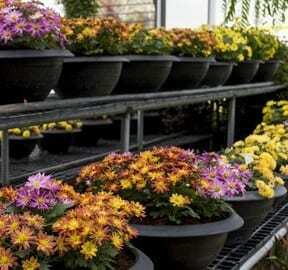 From Easter lilies during Easter, garden mums for fall, and poinsettias at Christmas, you’ll find the perfect plants to decorate your home and office. 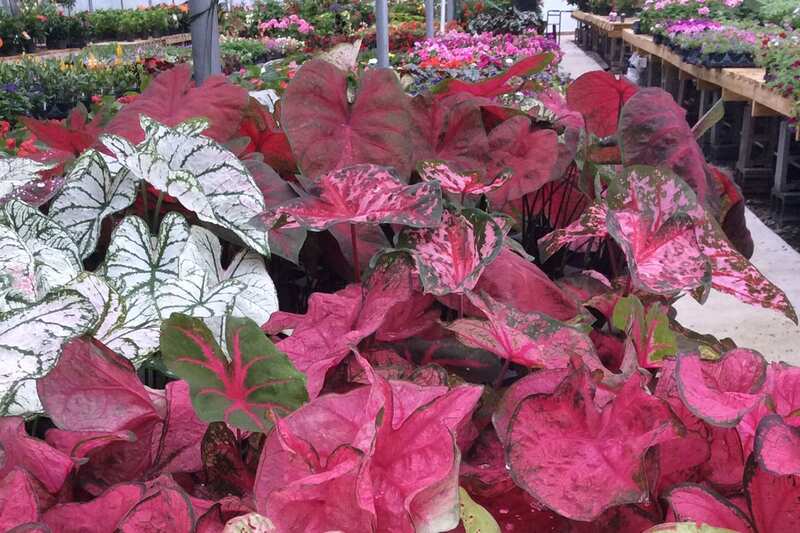 Stop by today to check out our beautiful selection of plants. 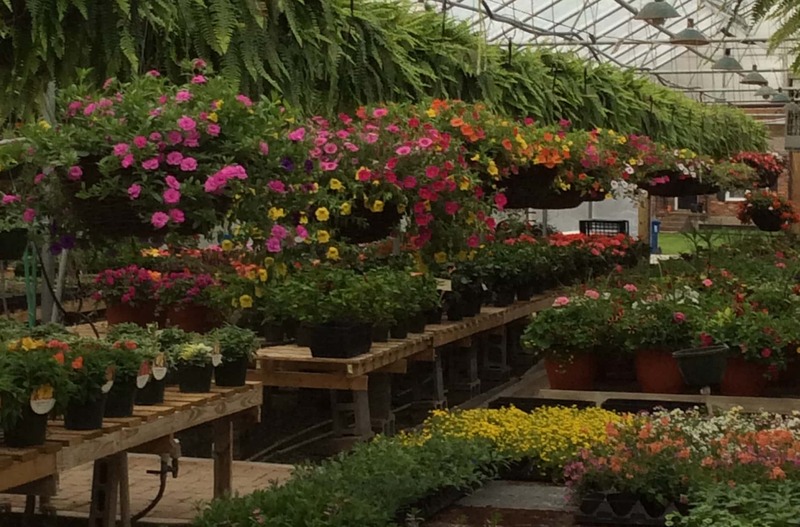 Come in today and explore our newly renovated garden center where you will find quality plants at attractive prices. Goodwin Greenhouse specializes in making unique patio containers and hanging baskets that are perfect for a front porch or backyard patio. 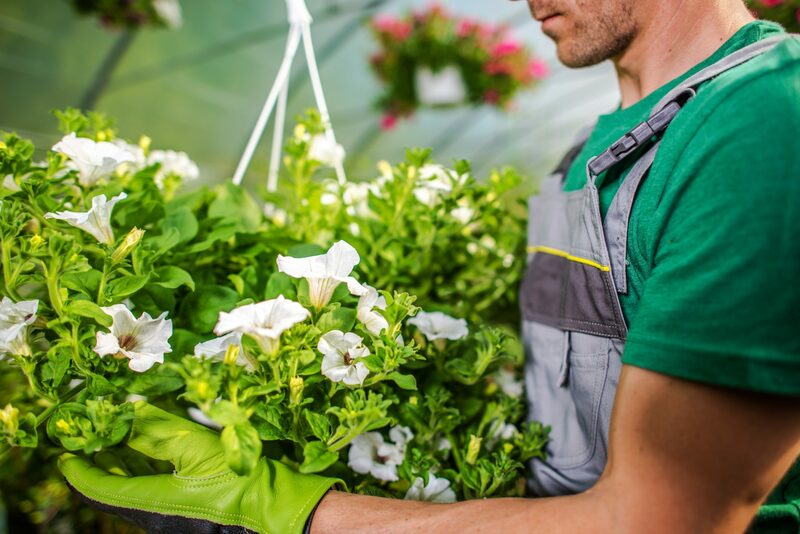 At Goodwin Greenhouse, we service landscapers, garden centers, retailers, and more in the Henry, Jefferson, Oldham, and the surrounding counties. We carry a wide variety of spring annuals, vegetables, herbs, garden mums, poinsettias, and more. Contact us for pricing, availability, and ordering details. Goodwin Greenhouse provides an easy way for you to raise money for your organization through the sale of flowers! The fundraising opportunities include spring annuals, garden mums and poinsettias. Get in touch with us today for more details. 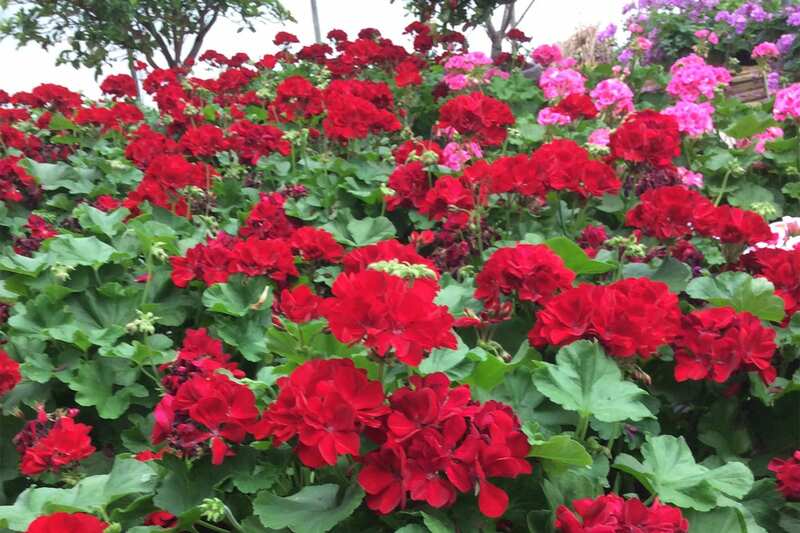 Goodwin Greenhouse is passionate about providing you with high quality crops. Stop by today for knowledgeable and friendly customer service. 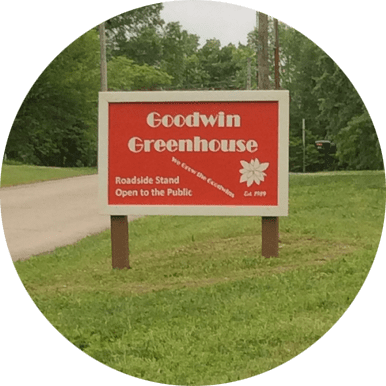 Goodwin Greenhouse is a family owned and operated business. We’ve been serving our customers for almost 30 years. We are passionate about what we do. 90% of what you see growing is started by us. We start with unrooted cuttings and seeds and provide affordable, high-quality plants.We nurture everything until it is ready for sale. Over 30 years of experience make the Goodwins your best choice. Our prices are tailored to fit every budget. 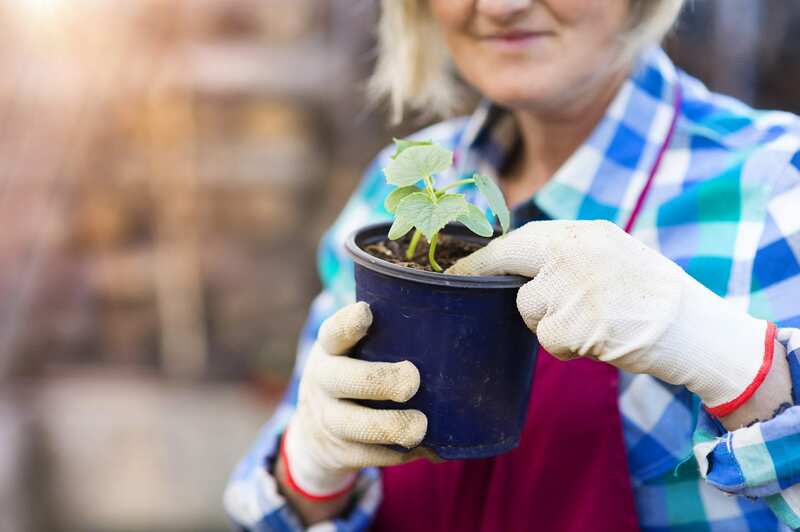 Our gardening experts will provide you with all the help you need. 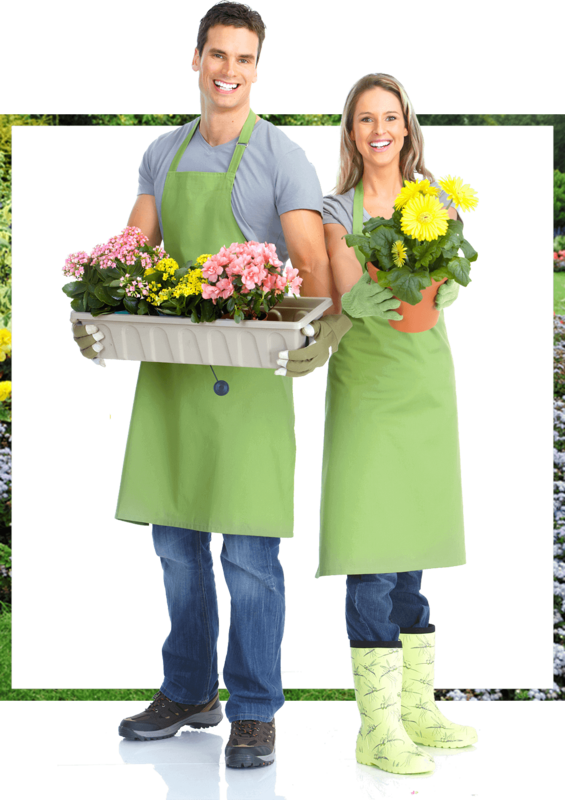 At Goodwin Greenhouse, we service landscapers, garden centers, retailers, and more. 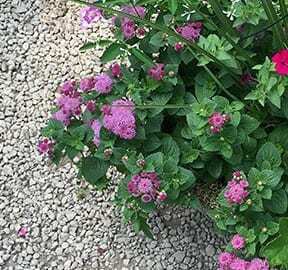 We grow spring annuals, vegetables, herbs, garden mums, poinsettias, and more. Contact us for pricing, availability, and ordering details. Raise Funds by Selling Flowers! “My first interest in plants came when I was a freshman in college in Biology 101 class. From there, I decided to go to work for a greenhouse to see if it was something I could see myself doing for a living. It turned out that I loved the work so much that I decided that I would go to the University of Kentucky Horticulture School to learn in depth about plants and what it takes to grow them. I earned my degree in horticulture. My son, Lincoln, works with me at the greenhouse. He earned his degree in Civil Engineering. After graduation, I took a job as a salesman enabling me to travel in Ohio allowing me to visit and learn from the big greenhouses there. I was eager to learn every bit I could about the business so that one day I could run my own successful business. Soon after starting as a salesman, the company I was working for changed directions and another opportunity presented itself. A salesman came to me and told me about someone that was looking to retire and get out of the business because he knew I was looking to get in. When we came to La Grange in 1989, we had about 15,000 sq. 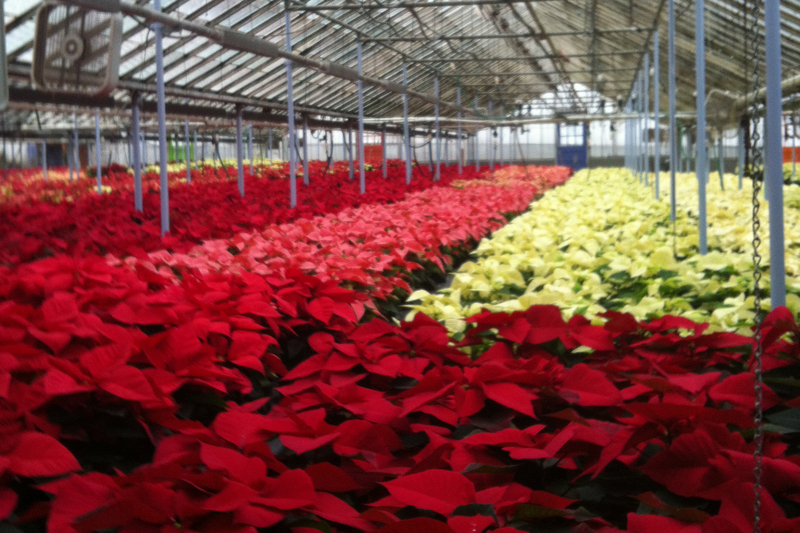 ft. of greenhouses and were growing only cut flowers and some poinsettias. 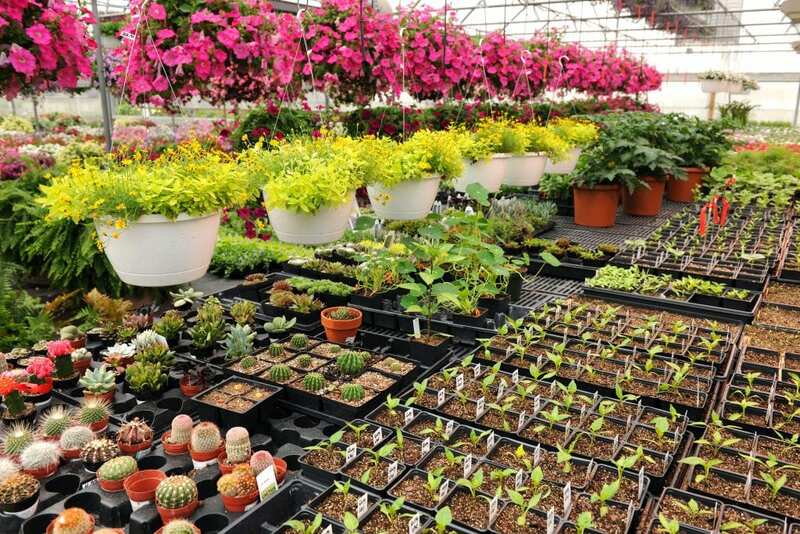 Today, we have about 50,000 square feet of greenhouses and no longer grow cut flowers. 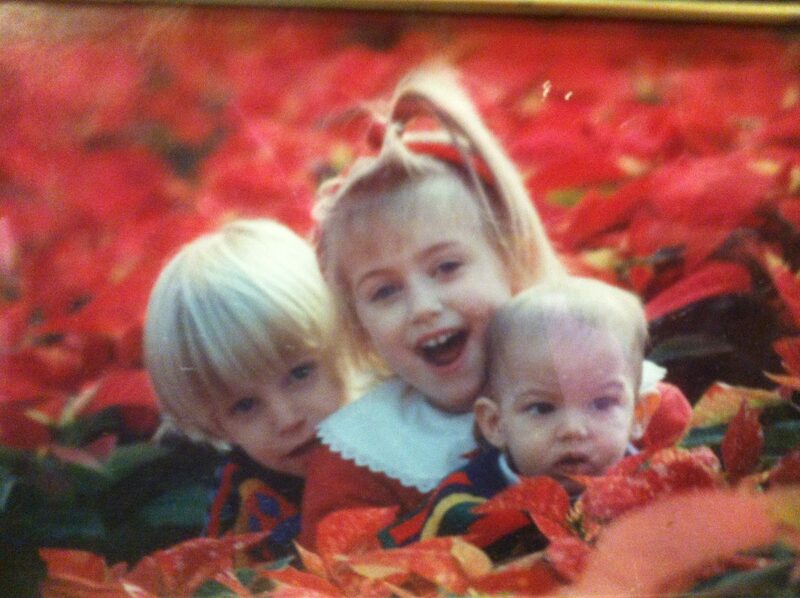 We now grow annuals and perennials for the spring, mums in the fall, and poinsettias for the Christmas season. 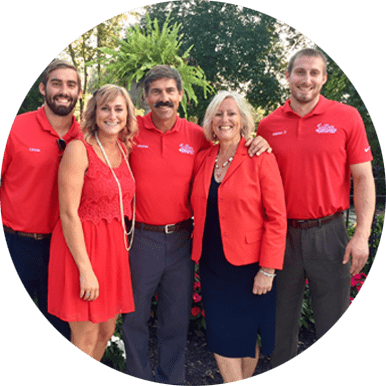 Goodwin Greenhouse is a family owned and operated business. We’ve been serving Oldham, Henry, Jefferson, and its surrounding counties for almost 30 years. We offer delivery to our wholesale and fundraiser customers. We offer competitive pricing to all of our customers. You will be 100% satisfied with us. We Grow the Goodwins! Contact one of our experts today. We are here to help!